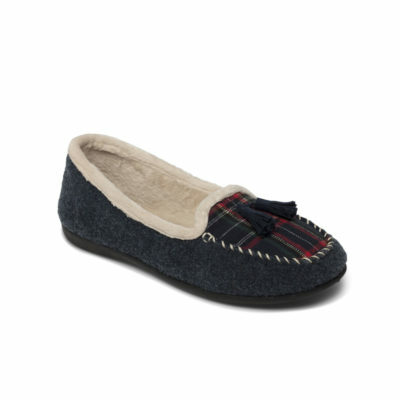 Whether you are looking for comfortable slippers or well fitting outdoor shoes, we have a great range available in various styles. Our footwear selection includes top brands Cosyfeet and Padders and is comfortable, extra roomy and perfect for keeping your feet well supported. 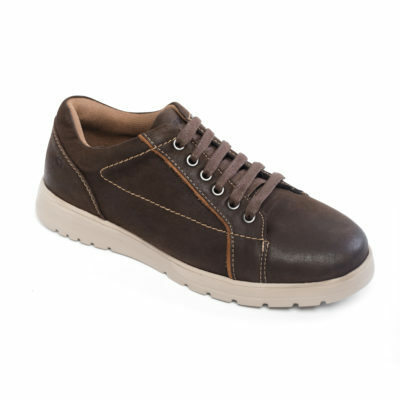 Our range of comfortable shoes range from slippers to sturdy outdoor shoes, in a variety of designs and colours. Footwear for the elderly is often difficult to find due to the needed standards, however, our extra wide shoes come in a range of sizes and you are bound to find something you love. We offer easy to put on and take off shoes for the disabled to encourage independent living and accessibility.